Do you own a property in Windsor and would like to look at the options of letting it out for short or long term rentals? Get a rental valuation on your property today. 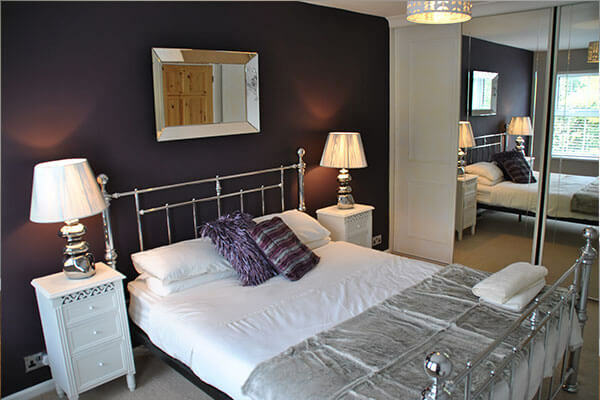 We have been renting out property in Windsor and Eton since 2004 and consider ourselves professional landlords. We work on optimising rental opportunities to maximise rental income and reduce potential void periods. 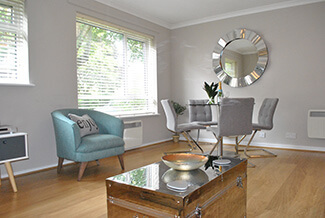 We can help to transform a property by way of refurbishment and supplying furnishings to make a rental property as attractive as possible to the rental market. We can manage your property and assist with maintenance to ensure it is always presented in its best light. We would like to hear from you if you have been considering either long term or short term rentals and would like more information. Letting your property out can be a hassle with high fees and unexpected costs – ask us how we reduce your liability and ensure maximum return on investment – contact us today to discuss renting your property whether for short term serviced lets or as a traditional long term let.